Building Strong Foundations through rigor, relevance and relationships. 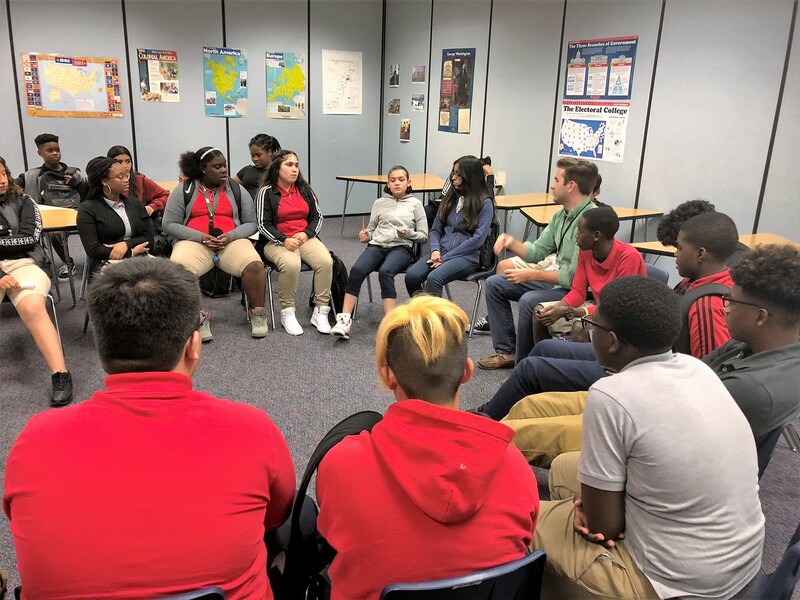 Restorative Practices: Helping educators build relationships one student at a time. 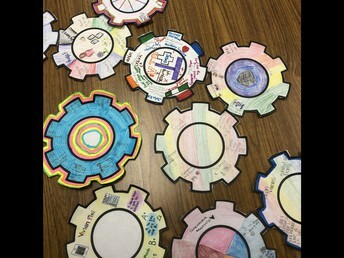 Ms. Campbell's Gear Wheel activity allowed students to get know each other as they build a classroom community. 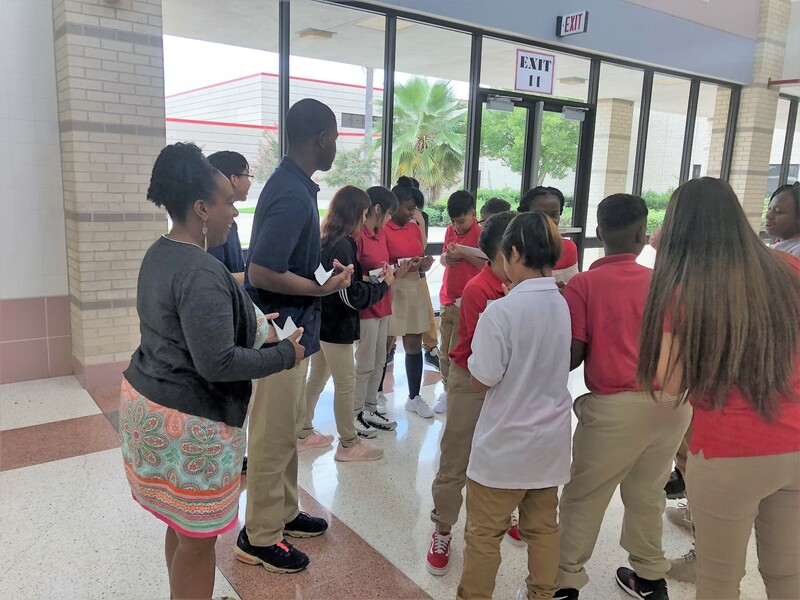 "The importance of the Marble Pipeline Activity is to get the students to work as a team with people they do not know, focusing on their critical thinking, problem solving, and communication skills." Ms. Pierre's students participate in Circle as they get to know one another. "The students practiced teamwork and problem solving by undoing their “Human Knot”. 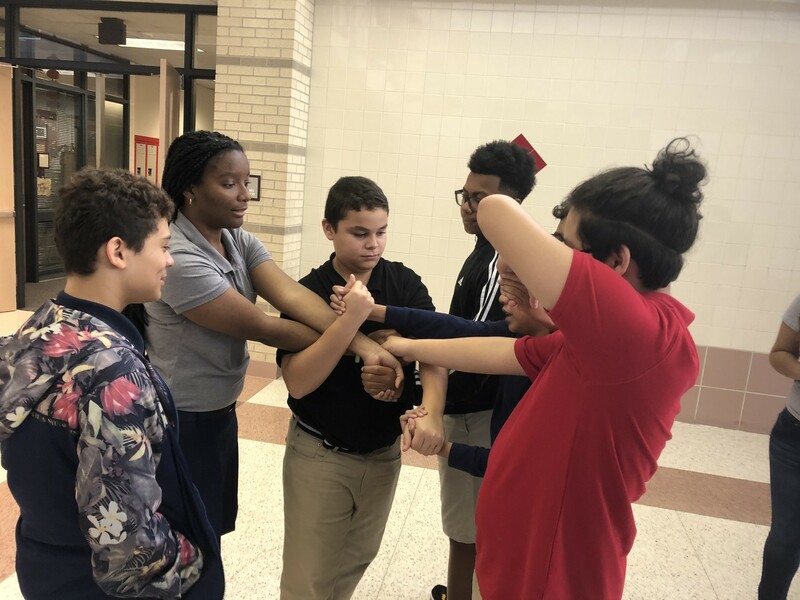 Students concluded the exercise by reflecting on the activity through a series of response questions, and discussing ways we can use teamwork effectively to overcome challenges as a class." "The cup stacking activity is a good way to help students learn to work together and to have patience with another despite certain frustrations/challenges that may occur." 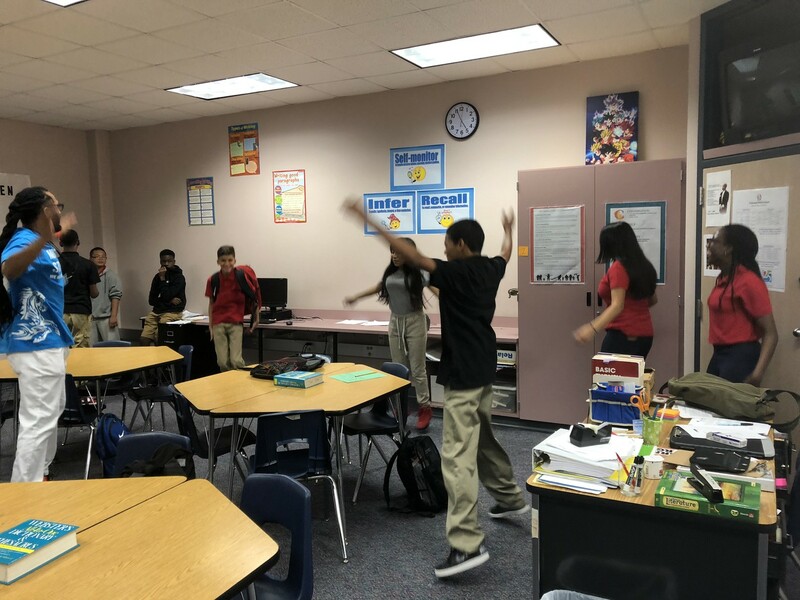 "The Quiz Hustle activity is to get students a brain break/review with content and exercise. 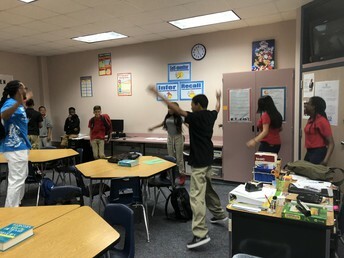 It helps those who are tired (especially after lunch) to energize for the period and learn at the same time." 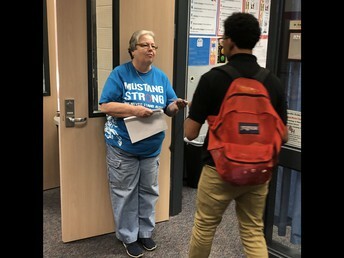 Ready to greet her 8th grade Mustangs as they enter her classroom ready for learning. 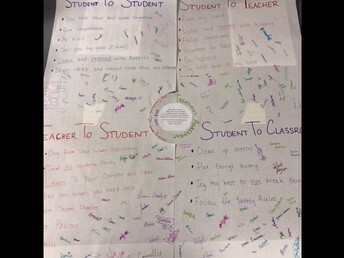 Students in the six blocks participated and created a Treatment Agreement. 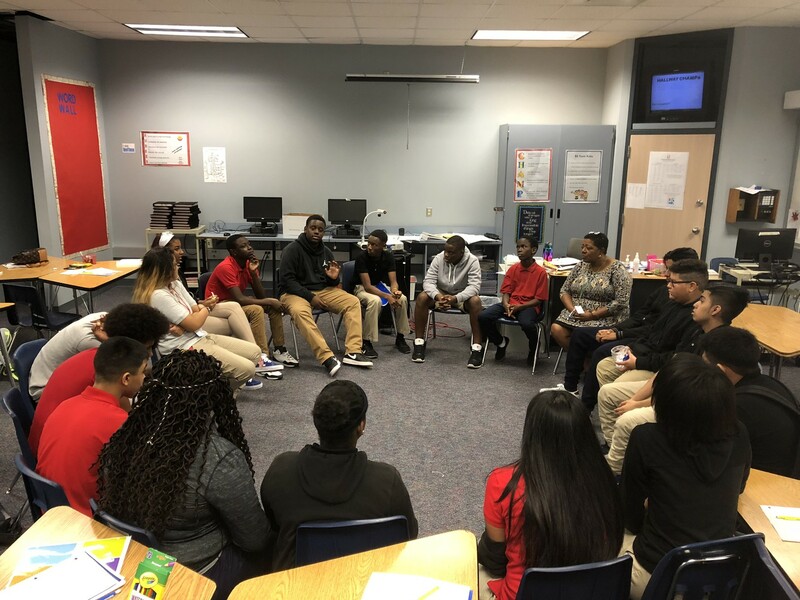 The year is off to a wonderful start in the ELAR department. 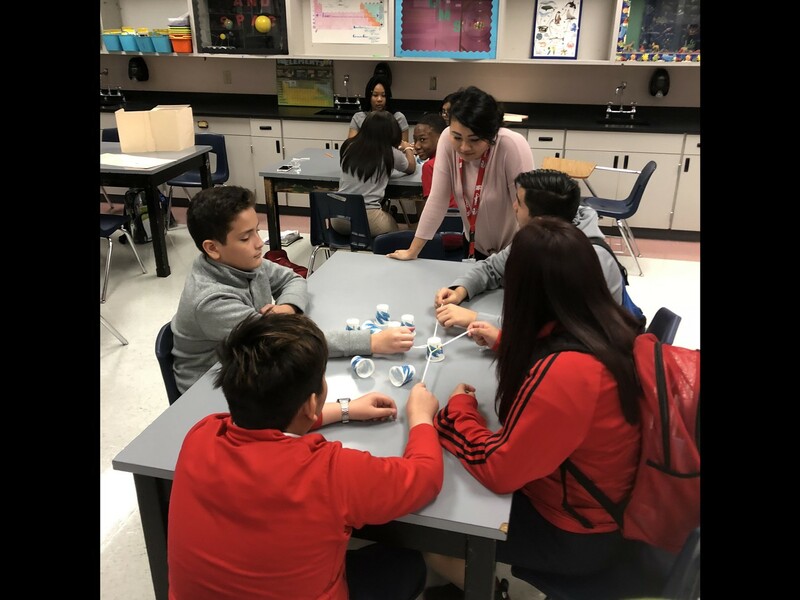 Teachers are engaging students with team building activities, enriching their minds with reading material, and expanding their critical thinking skills with thought-provoking conversations. 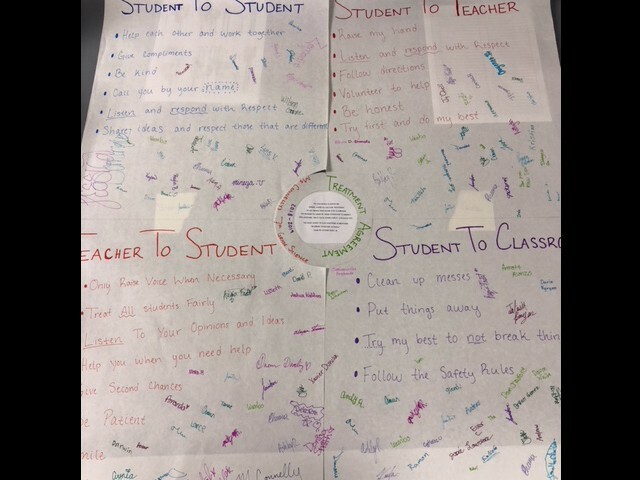 Students were welcomed to class with warm handshakes and smiles followed by stations that set the tone for learning with a “growth mindset”. This year is sure to yield some success for students and teachers in the ELAR department.